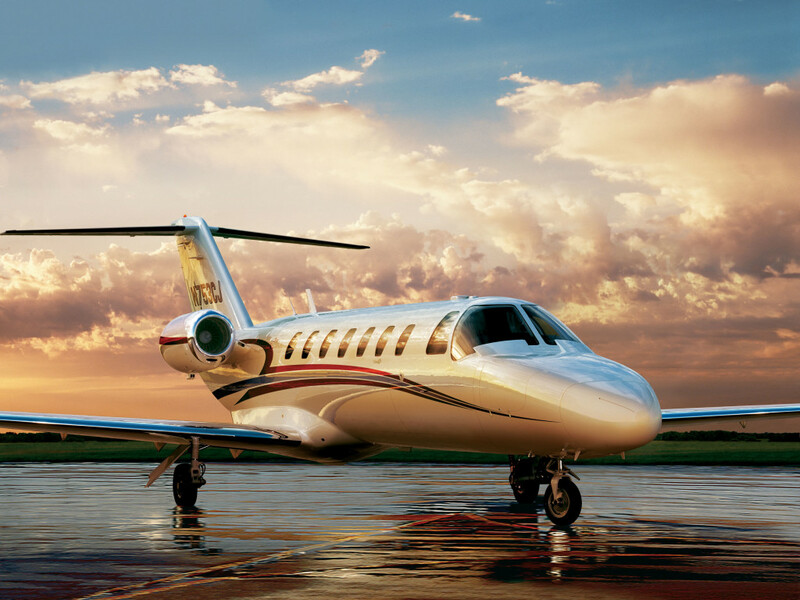 When it comes to selection, Arrival Aviation has other private charter services beat. From the destinations to the aircraft this company will whisk you to and from Austin, tailoring every last detail to fit your flight mission. From Austin, TX to Paris, France the possibilities for where you can go are just about endless when you fly with Arrival Aviation. If you need help deciding where to jet off to next use their FBO Airports Private Aviation Guide. The guide provides information on the airports you can fly into, FBO facilities and gives you an overview of the services offered. Whether it’s just yourself and someone special or your entire business team, Arrival Aviation has aircraft that can accommodate your party in comfort and style. Arrival Aviation’s number one concern is the safety of their clients. Even those with a fear of flying can relax knowing every precaution has been taken to ensure that the aircraft is 100% operational and that the crew is experienced. All Arrival Aviation operators and aircraft must meet the FAA regulations laid out in FAR Part 135. Arrival Aviation goes above and beyond this by also adhering to the stringent safety standards set by Wyvern and Aviation Research Group (ARG/US). These standards go far beyond regular regulatory requirements. As an added layer of protection each charter flight goes through a third-party audit conducted by TRIPCHEQ. These audits examine both the airplanes and the operators, ensuring that operators are rated Gold, Gold+ or Platinum by the ARG/US. Their services stretch much further than the runway. Arrival Aviation can arrange Austin airport transportation services that will pick you up upon arrival or and get you comfortably back to the airport before departure. Airlines use to always serve gourmet meals during flights, but today that is a thing of the past – unless you charter a flight with Arrival Aviation. They can arrange for a variety of food services from catering to adult refreshments. Arrival Aviation will also act as your personal concierge making arrangements for the best accommodations and entertainment that your final destination has to offer. For discerning travelers that put safety first and aim to travel throughout the U.S., North America and Europe, Arrival Aviation is a clear winner.